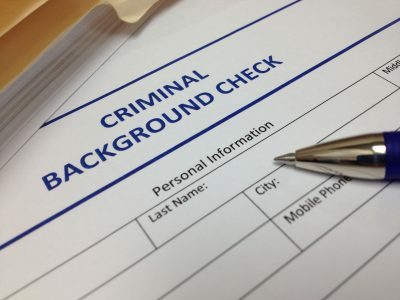 A background check is useful when you need to look into a person’s professional and personal history. Our background check investigators will conduct database searches, interviews and even locate documents that will give you a greater understanding of the person you are looking into. Working with our background check investigators is the best way to ensure that the information you receive is accurate, up-to-date, and reliable. We can also provide you with additional insight about the person’s character through interviews and looking into the person’s professional and personal history. There is no such thing as a standard or routine background check. That is why our background investigators tailor each background investigation to your areas of concern, reasons for finding out more, and your overall needs. Whether you’re hiring a new employee, looking for a nanny, or are about to go on a date with that person you just met online, it’s a good idea to get a better understanding of who or what you will be involved with. You may find yourself asking why can’t I just pay for an online background check? There are many online background check websites, however the information is often incomplete or inaccurate, and unverified. At Due Process Legal Support & Investigations, each record whether found through the Internet or another source is verified for validity. Our private investigator can provide detailed, up-to-date information about a person and ensure that the information is accurate. It doesn’t include checking references, past employers, degrees, etc. There are many reasons why you may need a background investigation. Depending on the information you are looking for and your purpose in looking further into a person’s history, our investigators will take the time to understand what you are looking for and ensure that the information you receive is accurate and relevant.